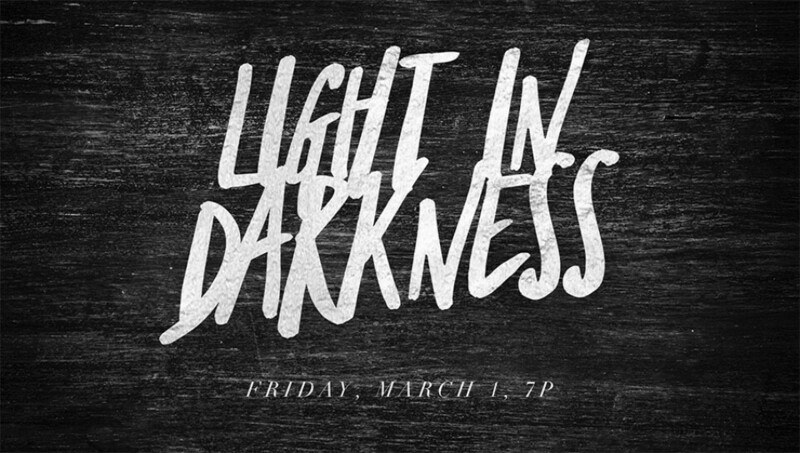 On Friday night March 1st at 7pm, we will be having our first ever Light in Darkness Night… a night of celebrating and investing in our missions partners. The night will be led by all Aspen Grove worship teams leading us in praise. We will praise, pray, and collect financial gifts together for the “Light in Darkness” fund. This is an outward focused fund we’re creating to help us love and invest in God’s world and truly be the Church. Open seating for all available seats. See you Friday.